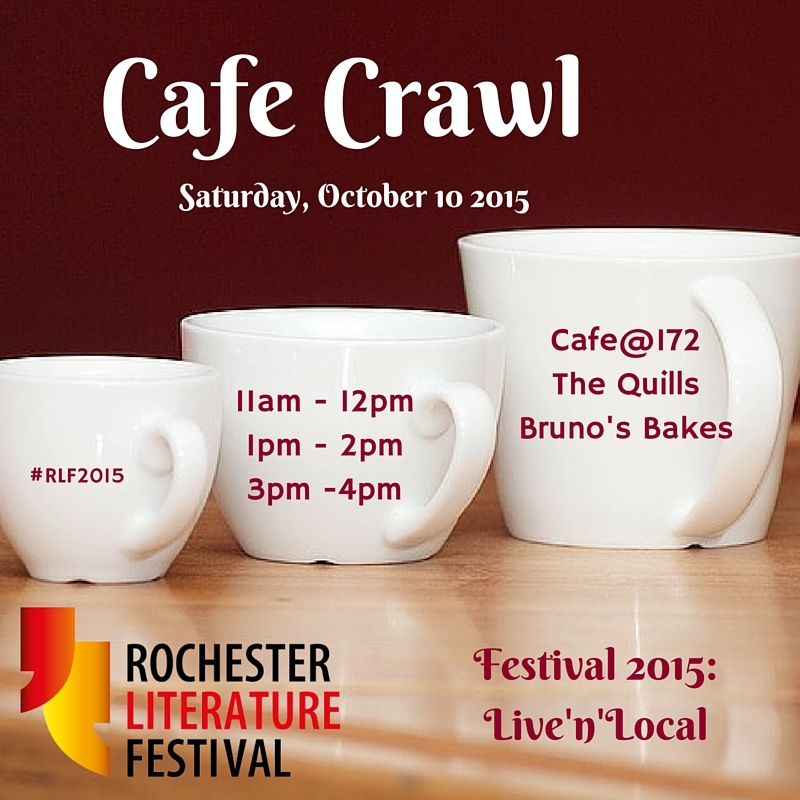 Our popular Cafe Crawl makes a comeback this year, taking place on Saturday, October 10 in three of Rochester’s top eateries. 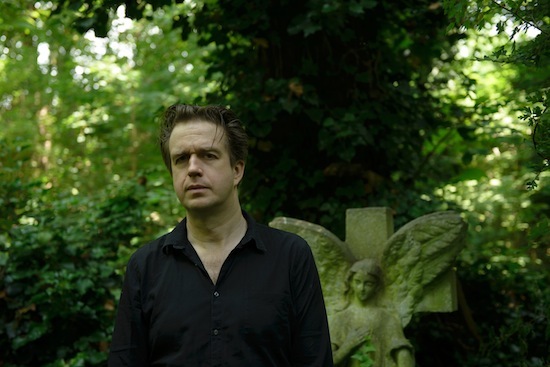 John Doran, editor of music and arts site The Quietus, is heading to The Billabong Club in Rochester on May 19 to promote his new book ‘The Jolly Lad’. The Rochester Literature Festival is proud to present its second annual festival, Mad, Bad & Dangerous to Know. We’re delighted to be opening this year with an hilarious and heart-warming one woman show with actress Sunny Ormonde – the outrageous Lilian Bellamy from BBC Radio 4’s The Archers, the world’s longest running soap. Enjoy poetry and story telling in the informal and chilled environment of some of Rochester High Street’s cosiest cafes. A mad mix of the unusual and quirky is in order for the finale for this year’s festival. 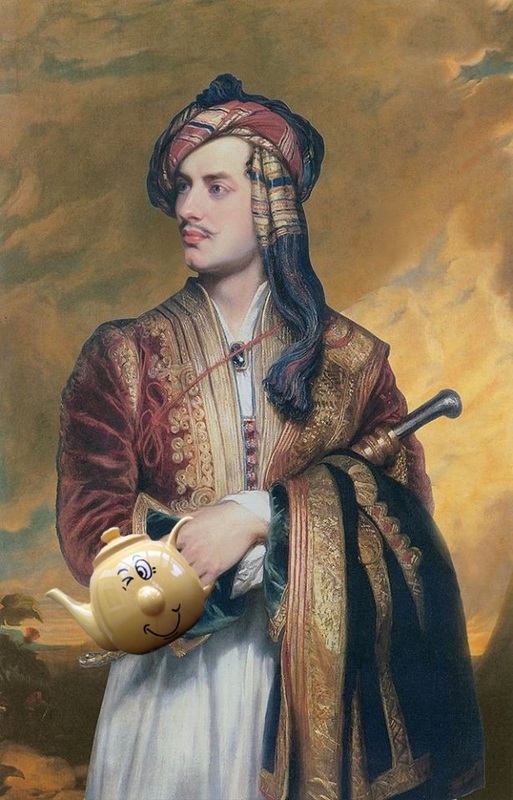 It was Lady Caroline Lamb who gave Byron the lasting epitaph of Mad, Bad & Dangerous to Know, and we know our line up for this final event will not disappoint. 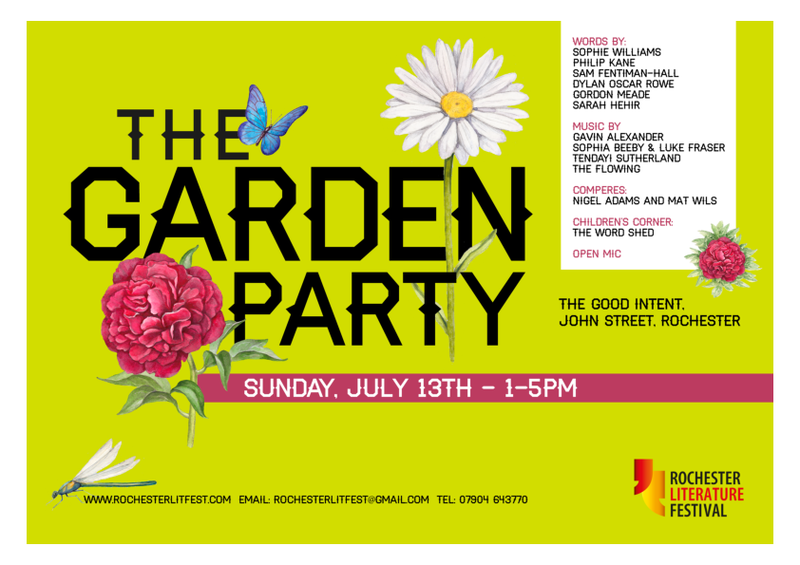 A mix of familiar faces and new names are lined up to entertain you on Sunday, July 13th, as our popular Garden Party takes up residence once more in the Good Intent. 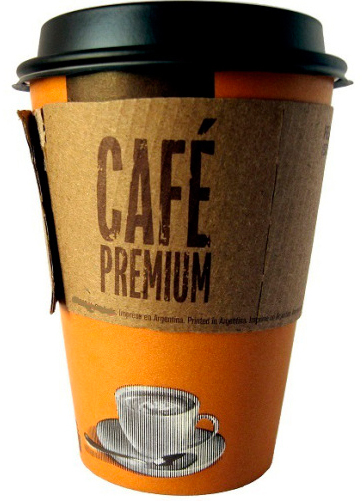 Seasonally Effected is a Rochester based open-mic night for creative and cultural exploration. It features a diverse mix of performances including poetry, short film, comedy, short stories, original music, plays and a variety of experimental content that is less easy to define. 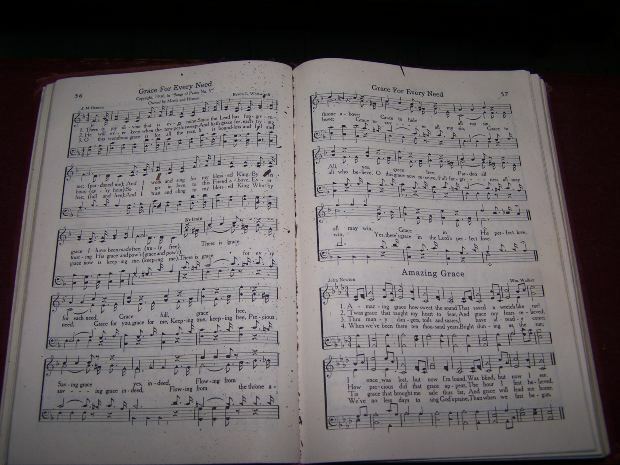 When composers and writers collaborate, what comes first – the words or music? To help understand this, UCF will host a conversation between Mariam Al-Roubi, singer, songwriter and librettist for the opera Mirabai, and its composer, Barry Seaman, on Monday, June 17th at 2.30pm. How does a creative work, such as an opera, develop from idea to tangible form through musical and written language? What is it like to adapt original text to produce a libretto? How do you ensure that you honour the original text (the opera subject, Mirabai, was herself a mystic poet, musician and dancer from 16th century Rajasthan). How do you integrate newly written poetry? How does a composer work with a writer? How is it different to working on an album? These questions will be explored and the dynamics of creative minds working together discussed, using musical examples. Barry studied at York University, specialising in composition, and works have been produced and commissioned in most media, with broadcasts on Radio 3 and his music for silent films Tsar Ivan Vasilyevitch Grozny (Alexander Ivanov-Gai 1915) and The Life of Richard Wagner (Carl Froelich 1913) was widely toured in the USA. He has a special interest in music as a healing process. His most recent project is Mirabai, a large scale multimedia opera that combines ancient spiritual and romantic ideas with astonishing technology in collaboration with Musion Systems. Mariam is a classically trained singer, dancer, musician and poet. Whilst writing the libretto for Mirabai, she is also working on a number of projects, including her studio album. She studied BA (Hons) Music Technology at Rose Bruford College of Theatre and Performance. Mirabai is the third of a trilogy. The first two pieces were large-scale choral works: The Consoling Song (words in Sanskrit from the Bhagavad Gita; commissioned by The Brighton Singers and first performed in Brighton UK 2002) and Bhajans (words by Nimisha Patel and Elizabeth Newman; commissioned by The Madrigal Choir of Binghamton and first performed in Binghamton NY USA 2007). In March 2013, The Lake, and Petals, two excerpts from Mirabai, were premiered by the Ealing Symphony Orchestra and the Krishna Dance was shown as part of the annual Kinetica Art Fair in London, presented by the Musion Academy. A short film of the Krishna dance scene has been produced, and directed by acclaimed film director, Tony Palmer. The event takes place at the University Centre Folkestone, Mill Bay, Folkestone, Kent CT20 1JG. 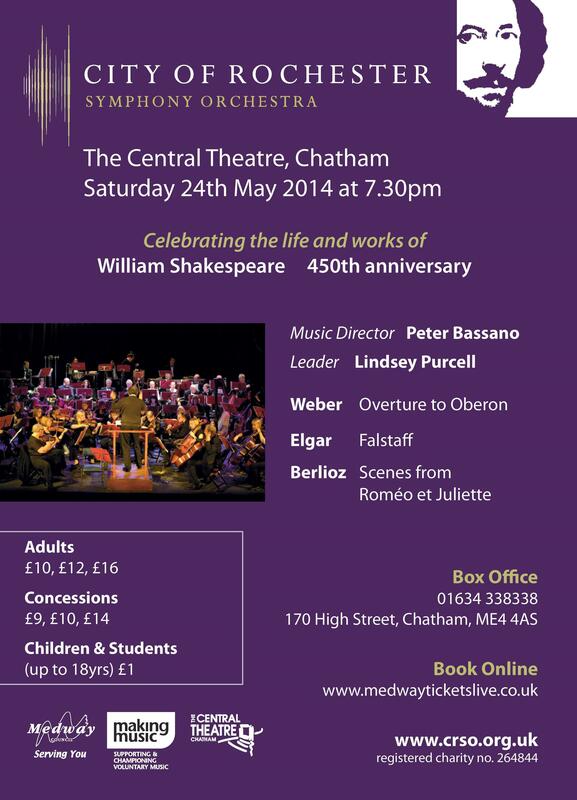 It is free to attend but advance booking is essential. Please contact jane.seaman@canterbury.ac.uk or ring 01303 760600.